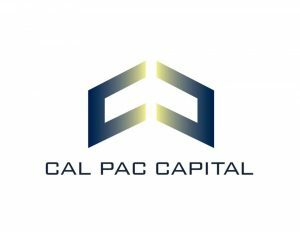 Cal Pac Capital has been providing hard money loans to real estate investors since 2007. Their rates range from 8% – 12%. They can lend up to 65% LTV and 60% ARV, and they can fund loans in as quick as 3 days. They are registered in the Better Business Bureau with an A+ rating. Work For Cal Pac Capital? Claim This Page.